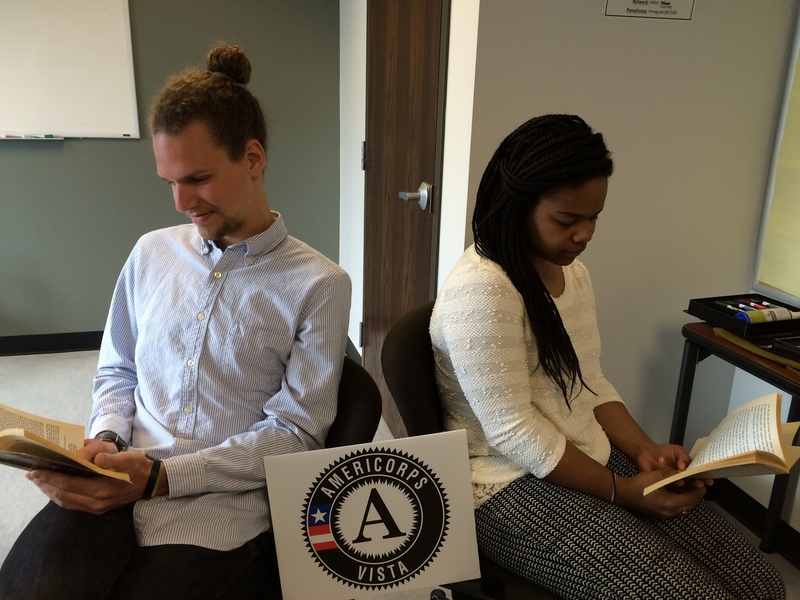 Thank you AmeriCorps​, The LEAGUE Michigan​, and the Read n’ Give​ project for your support of RX for Reading Detroit​! 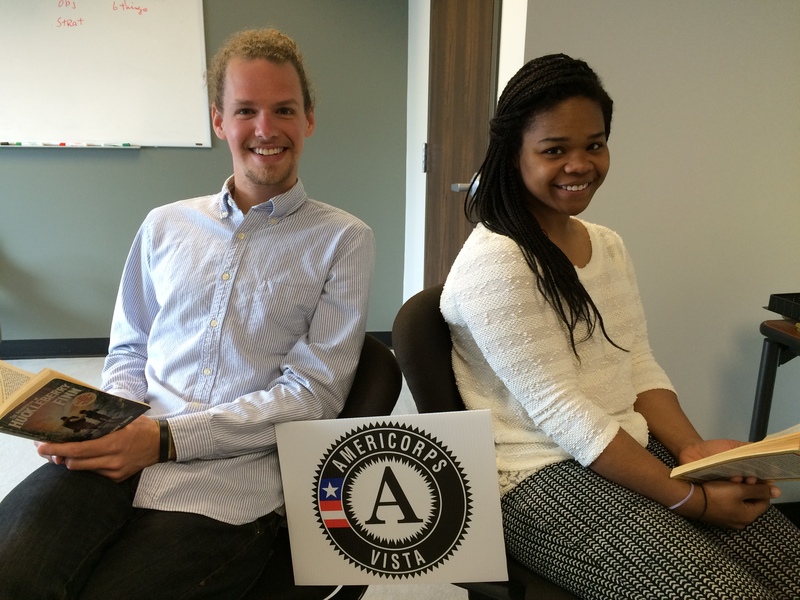 Maya Faison and Erik Krieger, two incredible members of the AmeriCorps VISTA program, delivered and sorted 1,700 BOOKS to be distributed through RX for Reading Clinic Libraries. Many of the books were donated by students and teachers across the city of Detroit, and now they will find new homes with kids and families in our community. Individuals and community partners working together for literacy is what RX for Reading is all about.